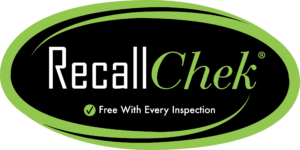 Included with every inspection at no extra charge! 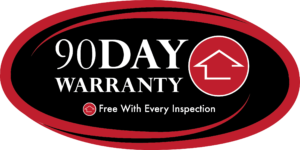 Covers repairs to all clients for the items I as the home inspector have found to be in good working condition at the time of inspection and are specifically listed within our warranty. Since 1974, by law, American citizens have been protected from dangerous items in their homes. Find out which hazardous appliances you may have. Main water breaks and sewer line collapses are covered for up to $4,000, ensuring that home buyers can buy with confidence and agents can worry less. 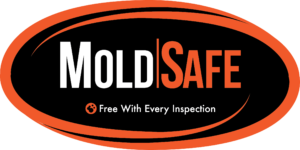 Covers any new visible mold that occurs after the inspection, if there was no visible mold or moisture issues reported in the inspection. Up to $2,o00 for the cost of mold removal. 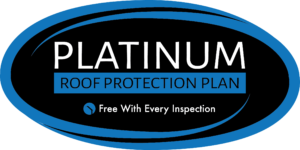 This service contract is for the repair of leaks to your home’s roof for a period of 5 years following the date of inspection. Our system will match you with the best services at the best price. 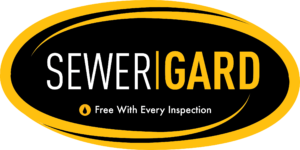 In Cable, Satellite, Internet, and other home services, we work with every major provider and will get you the best equipment at the best price – all in one call. 4001 + .12¢ per sq. ft.
Save the contact info of handymen who work on your home so you know who to call for repairs. Store photos, material info, and project costs for easier repairs and tax decreases at sale. Keep your model numbers, warranty info and user manuals online in case you need them. Start an online home inventory to be prepared for emergencies or insurance & tax claims. Schedule e-mail reminders for regular home maintenance needs like air filters. HomeBinder will notify you of any company recalls for products in your house. Record info about home purchases for easier product returns and tax accounting. Share a maintenance guide with potential buyers to better market your home. Transfer the Home Binder to the next owner to ensure the proper upkeep of the home.